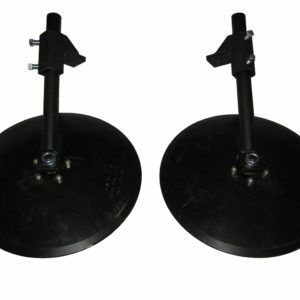 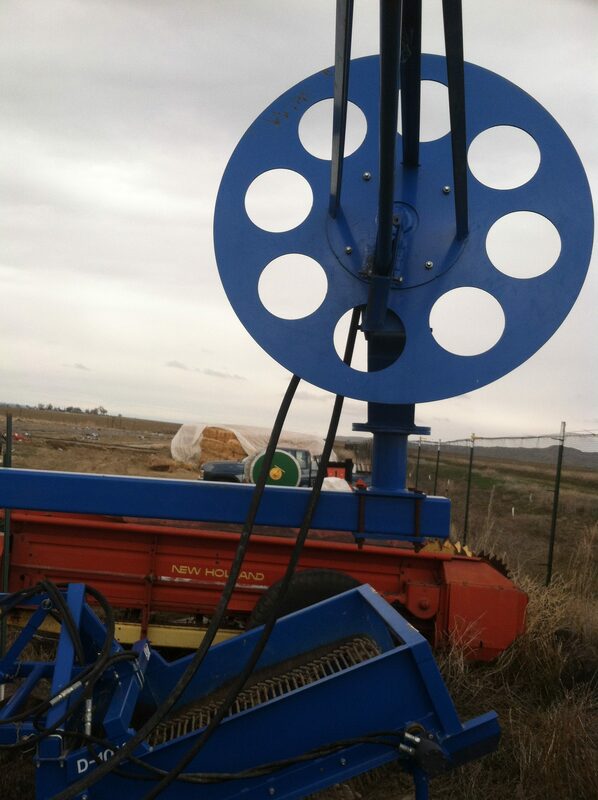 Our Plastic mulch winder is the perfect addition for your digger or other piece of equipment you already own. 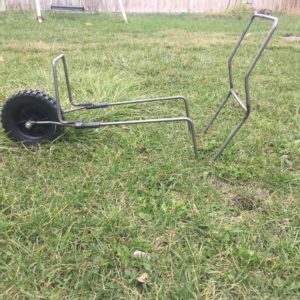 It simply bolts on the back. 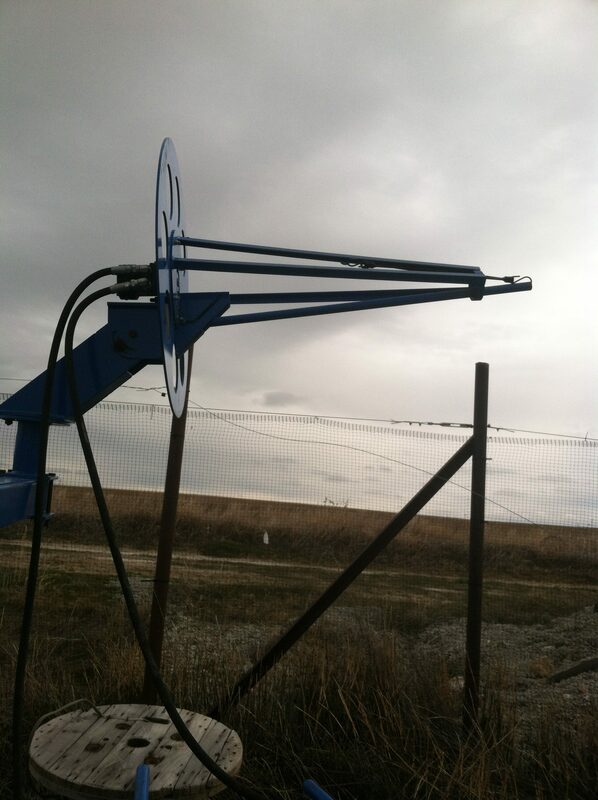 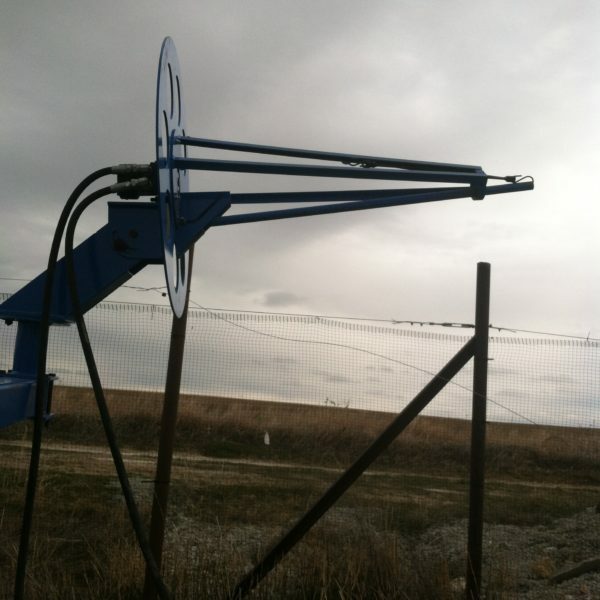 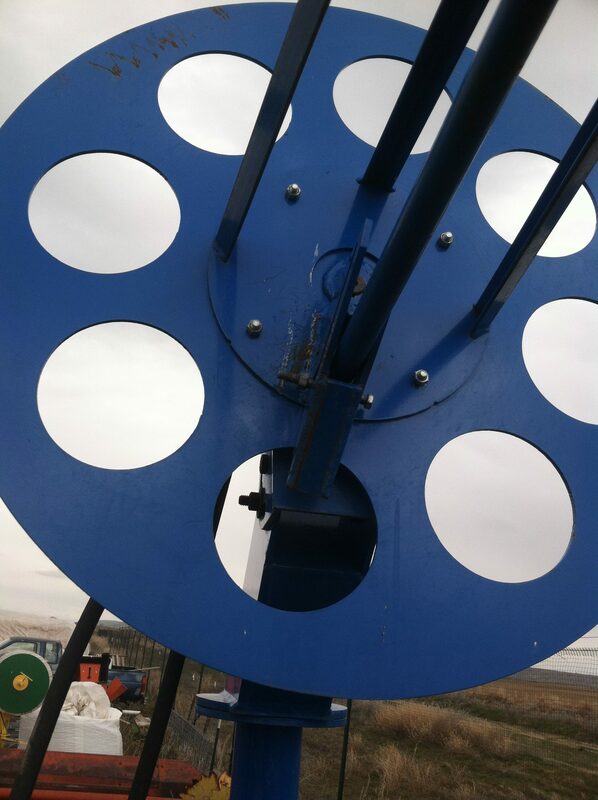 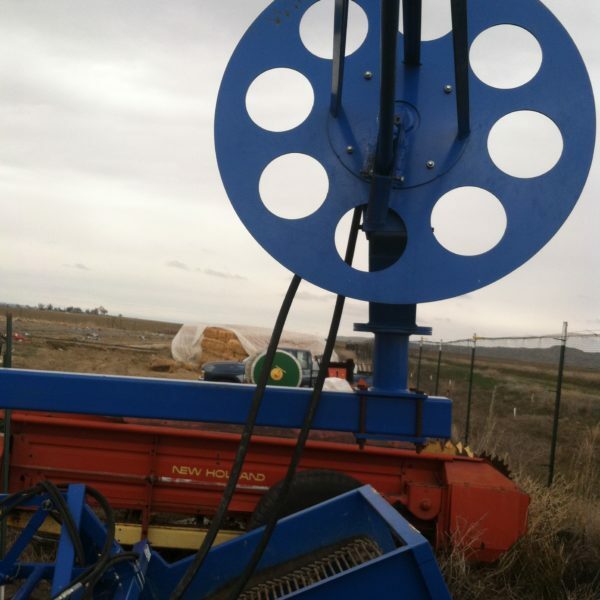 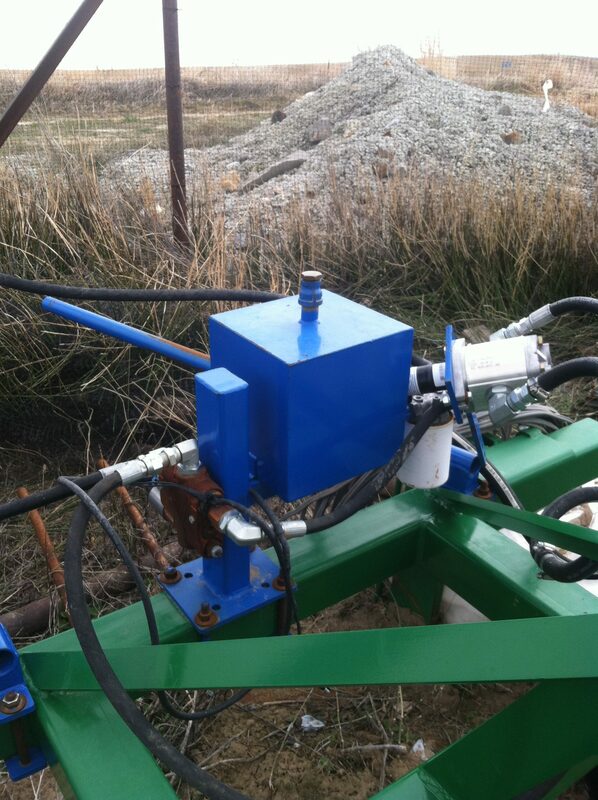 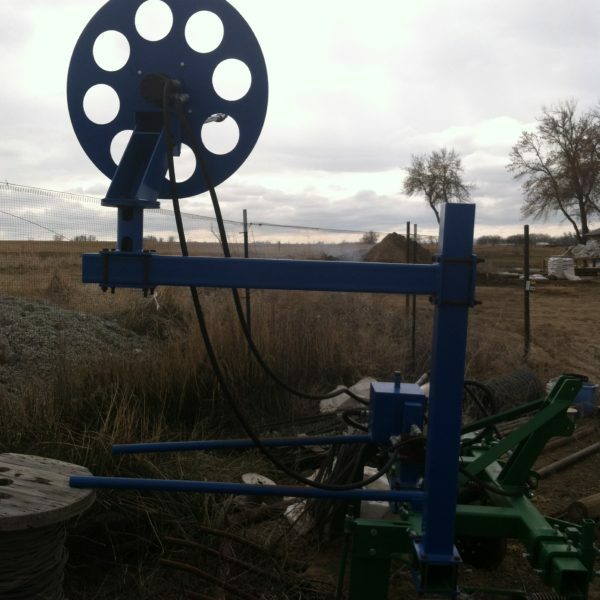 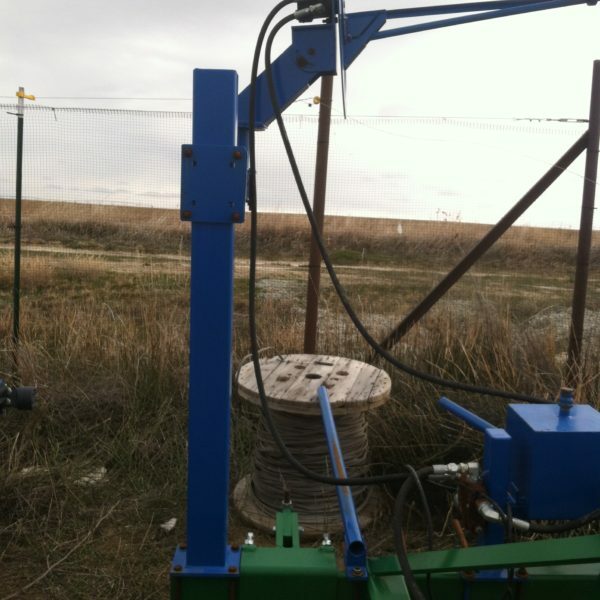 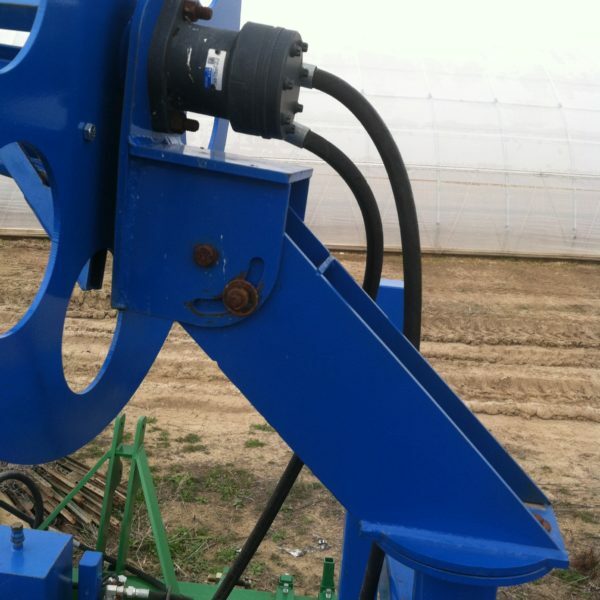 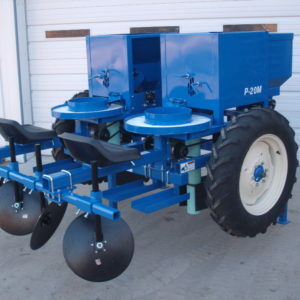 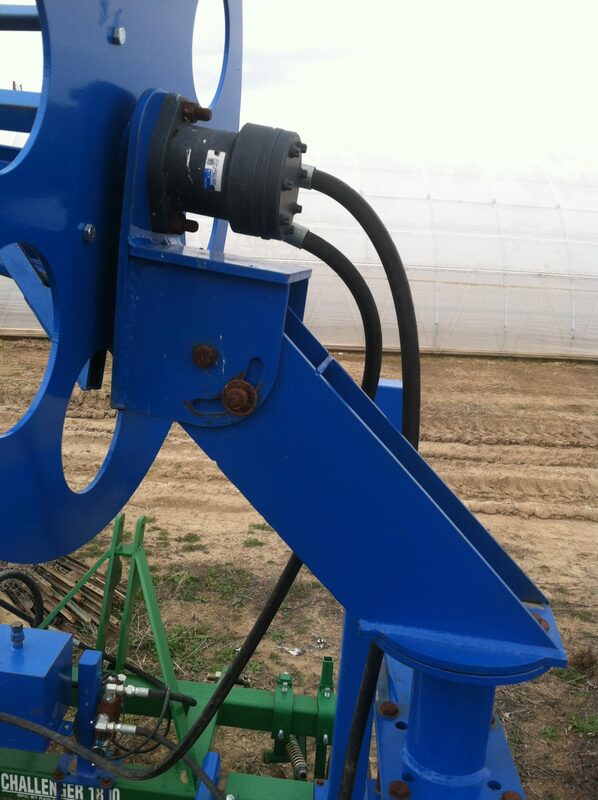 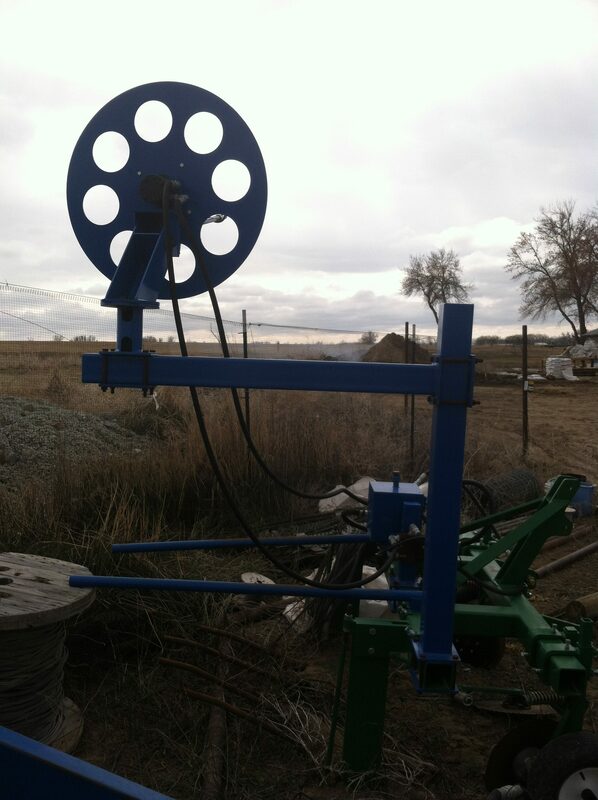 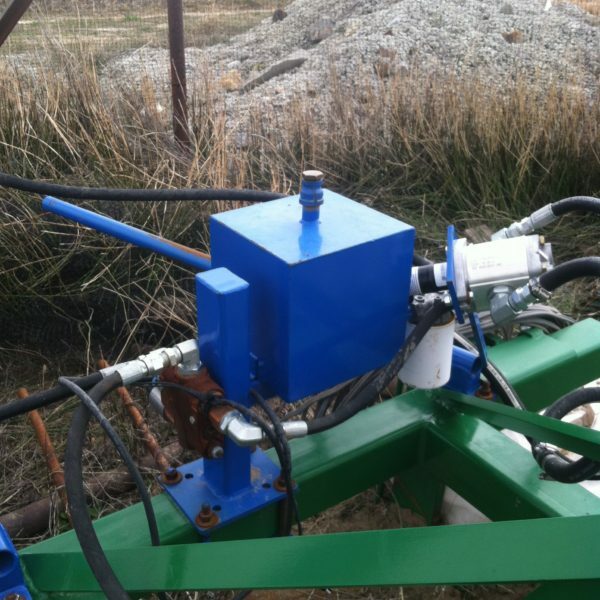 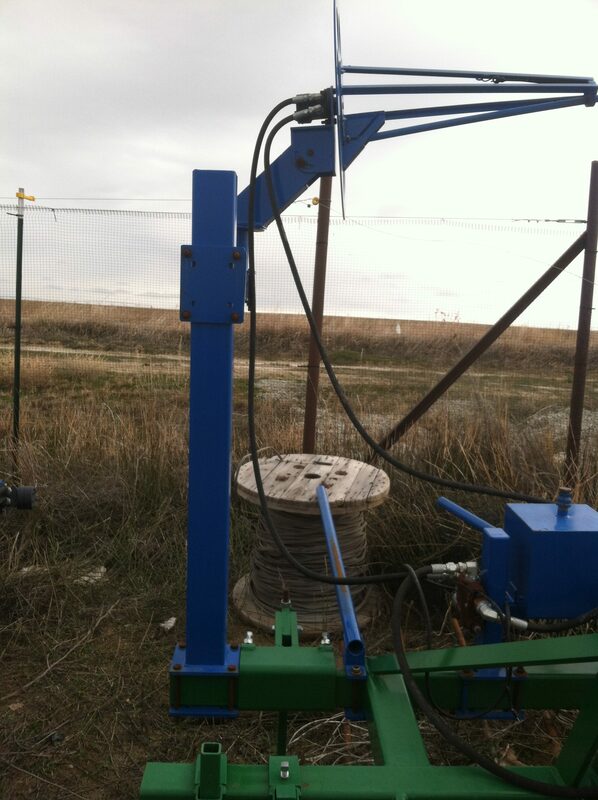 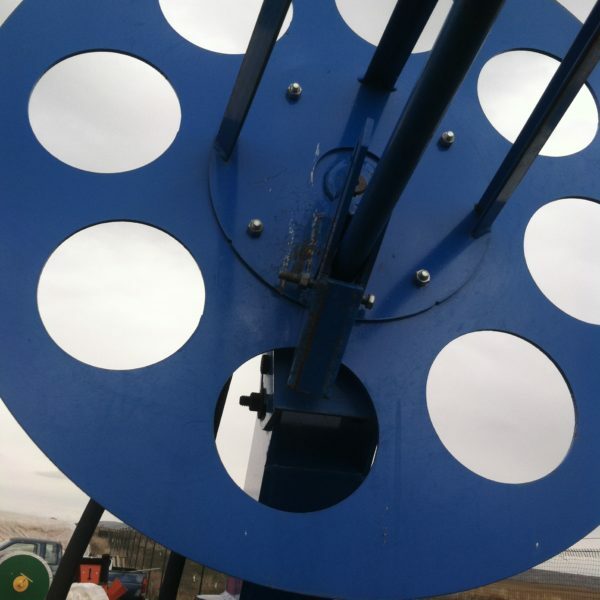 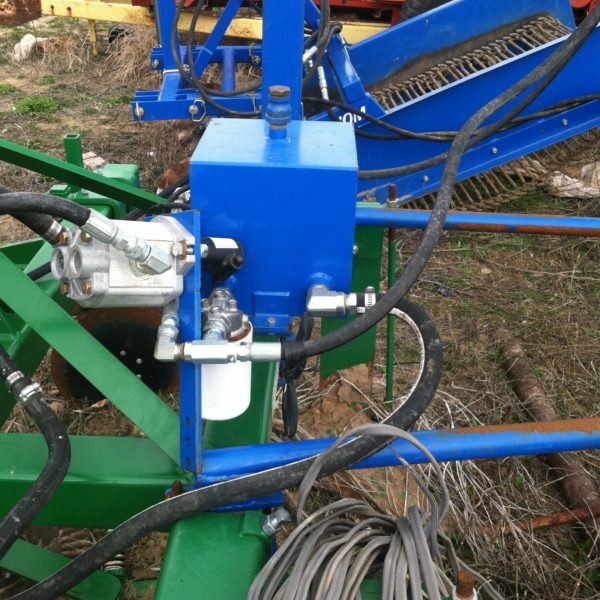 Our Plastic winder is the perfect addition for your one row potato digger or other piece of equipment you already own. 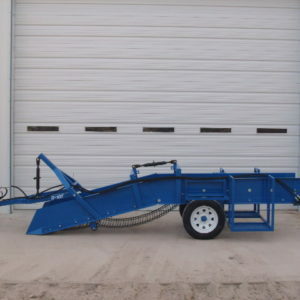 It simply bolts on the back. 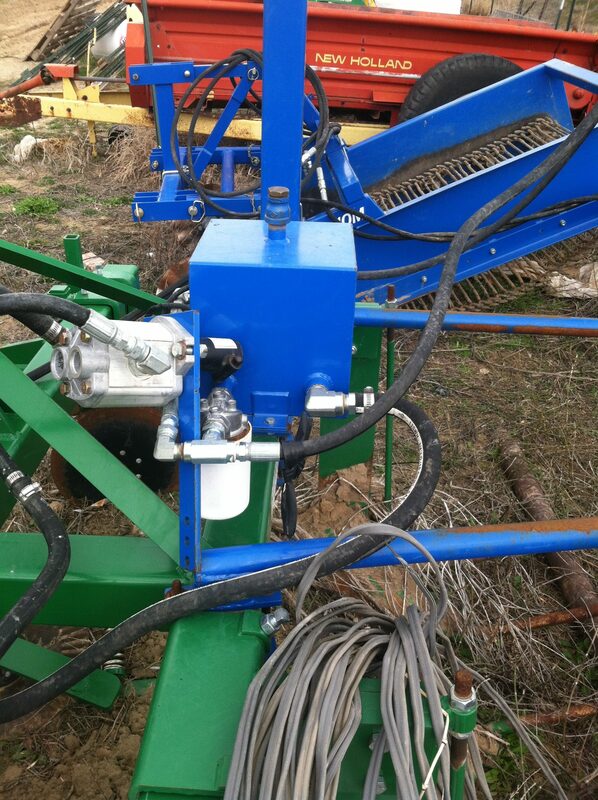 It is hydraulically driven with a remote flow control. This page is still under construction. 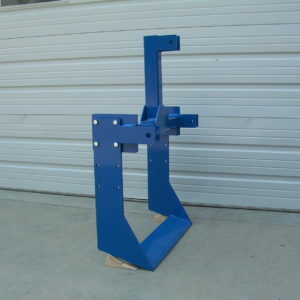 More information to come.